NHL Pre-Awards Party hosted by NHL superstar, Corey Perry and retired NHL pro, Jeremy Roenick was held at Chateau Nightclub inside Paris Las Vegas hotel. Fans were ready to party with a few of their favorite hockey stars. Perry, the two-time All-Star, and the NHL’s first 50-goal scorer of the 2011 season, arrived at the opulent nightclub with a group of 10 friends and looking casual in a dark gray shirt, jeans and a newsboy cap. The Anaheim Ducks’ right winger and friends sat in a VIP where the hockey stud drank water and bobbed his head to beats by DJ Casanova. 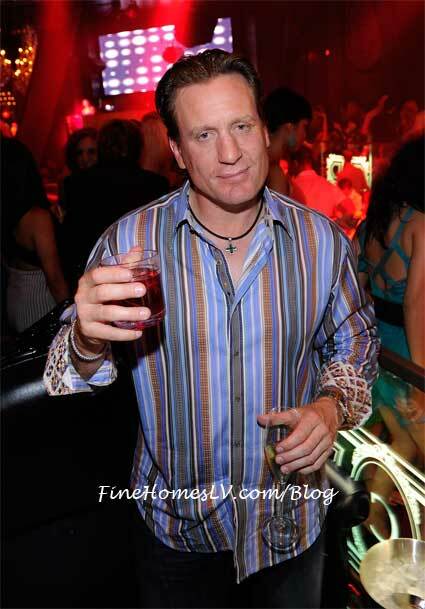 Roenick, who was inducted into the United States Hockey Hall of Fame last year, arrived ready to party in a striped button-down shirt and jeans. 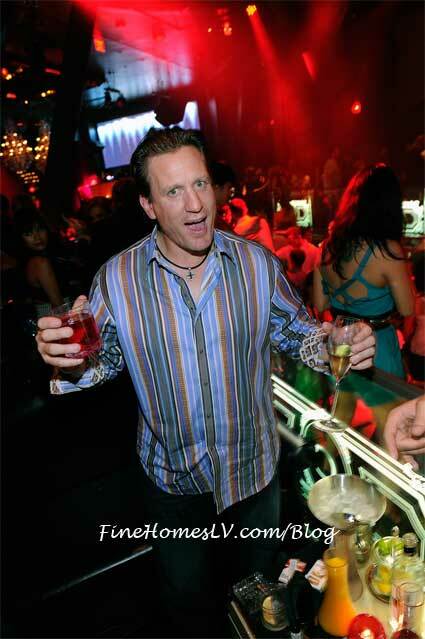 Roenick and a small group of friends sat at a VIP table overlooking Chateau’s main dancefloor, which was filled with party-goers and NHL fans on the nightclub’s popular industry night. Also seen at Chateau Nightclub celebrating the pre-awards party was Jonathan Toews, captain and centre for the Chicago Blackhawks. Marking it’s third year in Las Vegas, the 2011 NHL Awards took place Wednesday, June 21 at the Palms Casino Resort.